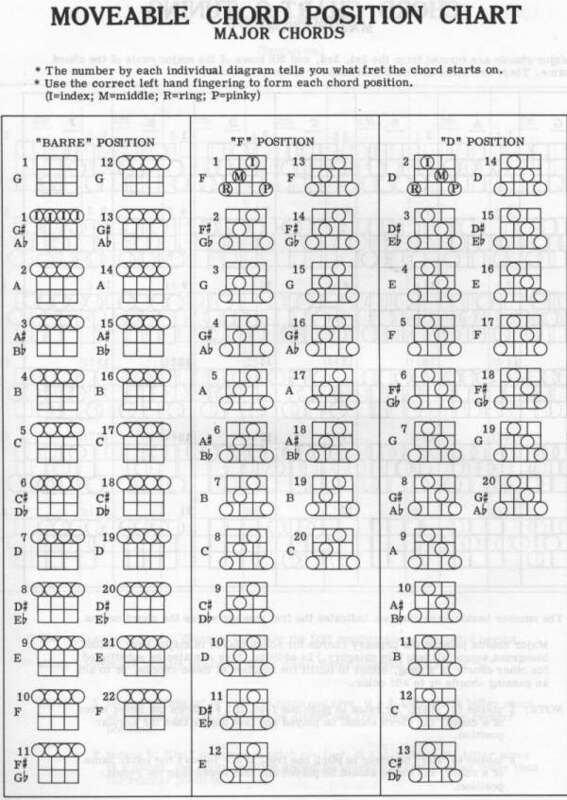 Banjo Tablatures and Bluegrass Information - By Phillip Mann. The "FIRST" Banjo Tablature and Bluegrass Information Site on the Internet. The "FIRST" Banjo Tablature and Bluegrass Information Site to be on the Internet. Here's a picture of Phil! Click to join the IBMA! Send me copies of your favorite TABS, LICKS, etc., via Email, to add to this archive. You will receive full credit. 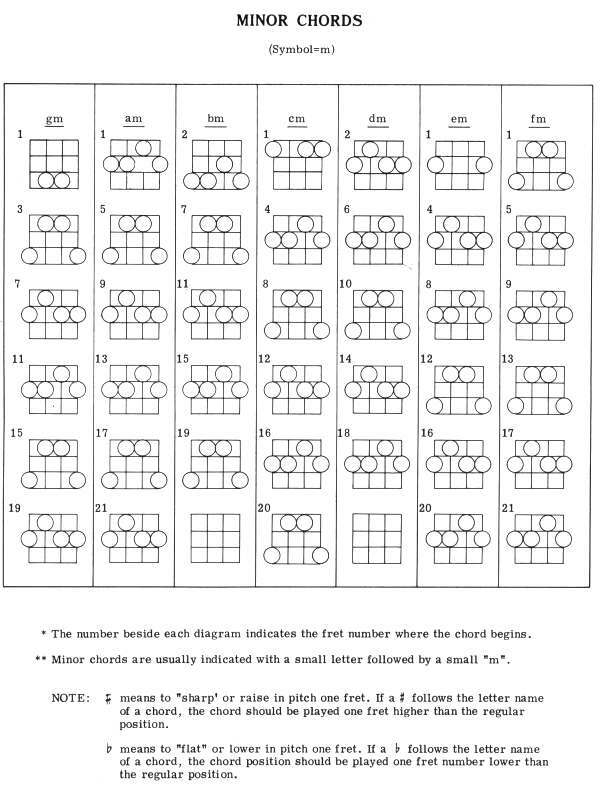 If you need Tablature Paper, click instrument: Banjo or Dobro/Guitar and print it out. Click Major Chords or Minor Chords to print out chord positions for the banjo. To download a Stelling Banjo mouse pointer click here. All banjo pickers should subscribe to this publication. It's full of tablatures for 3-finger, clawhammer and jazz players. See how the experts do it! This is a MUST-HAVE banjo magazine. Click on the Icon to request a FREE copy or to subscribe. TV Station from Montgomery, Alabama interviews Phil!